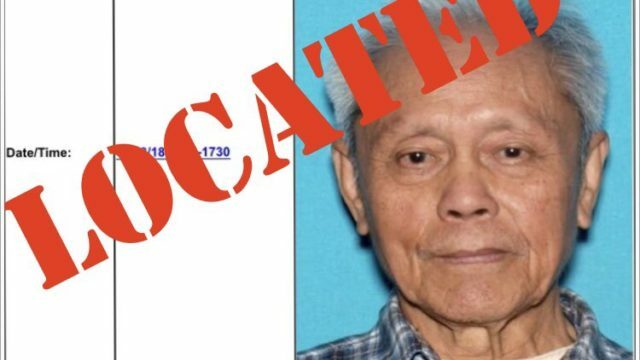 An 88-year-old man diagnosed with dementia and high blood pressure was located safely Thursday after he went missing from his downtown San Diego residence a day earlier, police said. 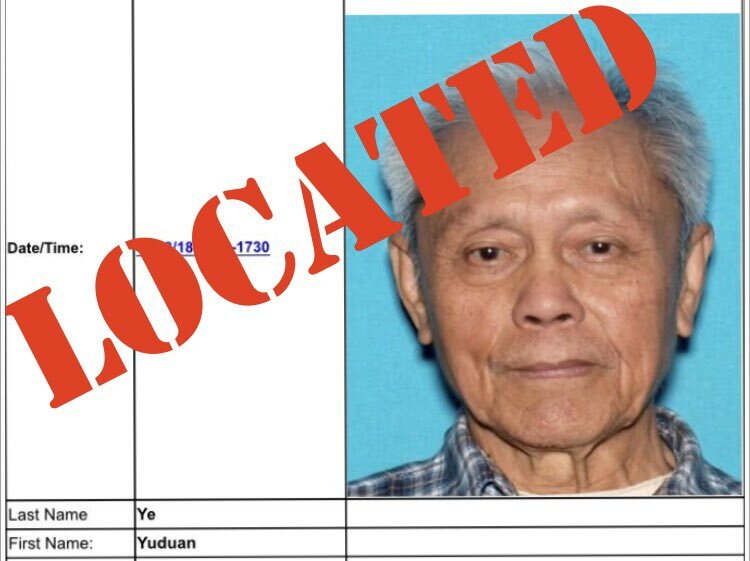 Yuduan Ye had last been seen around 2 p.m. Wednesday at his residence in the 900 block of State Street, according to the San Diego Police Department. Police announced shortly before 8:50 a.m. that Ye had been located and is safe after he returned home on his own, but no details were released about when he was located.